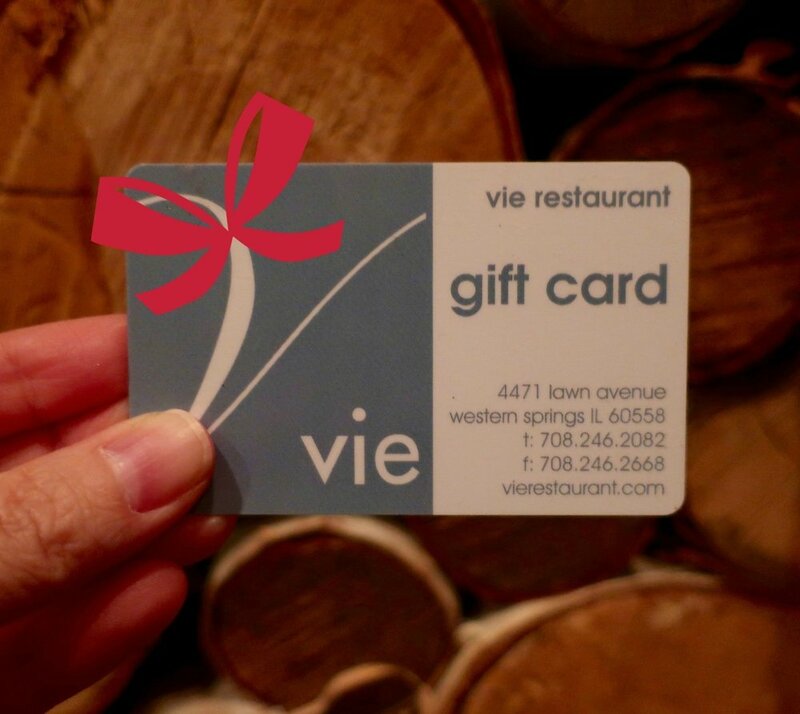 Treat them to a delicious outing at Vie or Vistro! From now until the end of the year, when you purchase a $100 Vie or Vistro gift card, you’ll receive a $20 complimentary certificate. In order to better serve you, on Monday, September 10, both Vie and Vistro will begin accepting online reservations via Resy. Reservations for Vie and Vistro will no longer be available through OpenTable. We are always striving to provide you with top-of-the-line hospitality, from when you make your reservations to when you put down your dessert spoon. This move to Resy reflects that dedication. To book a reservation via Resy, visit resy.com or download the Resy app in your smartphone's app store. The website and app are convenient, free and easy to use (you will need to create a quick account). Resy reservations for Vie and Vistro will be available starting September 10. After you’ve set up your Resy account, you can go straight to the Vie and Vistro websites to make your reservations from there. The Vie team is honored to be included on Phil Vettel's most recent compilation of restaurants "essential to the Chicago dining experience right now," known as "Phil's 50" list. In its July 2018 issue focused on food and wine, Neighborhood Tourist magazine included Vie among its farm-to-table choices. We appreciate being included among such excellent company! We are thrilled and honored to be included in Chicago magazine's "50 Best Restaurants" dining guide alongside so many excellent establishments. We are ever-grateful to our guests and friends who have supported us for 14(!) years and to all of Team Vie for making it happen. Thank you! 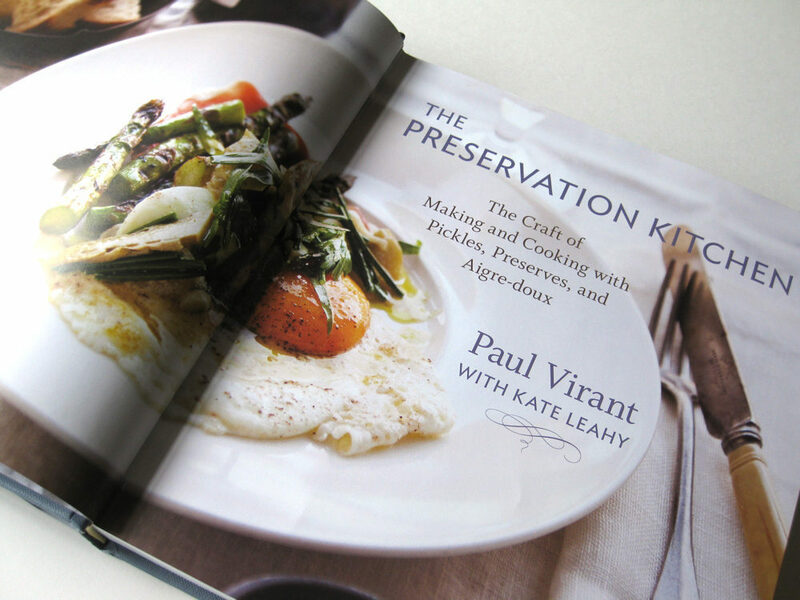 Chef Paul Virant and the Vie team are honored to again be included in The Fooditor 99: Where to eat (and what to eat there) in Chicago, by Michael Gebert. "A Chicagoan's guide to the best of Chicago dining, fully revised for 2018. Chicago’s online food magazine Fooditor digs deep into a great food city, and this book puts the best of it in an easy-to-consult guide. From fancy tasting menus to neighborhood eats from all around the world, this guide gives you the specifics on the places you should check out—and the exact things you should order, thoroughly revised for 2018. ... Here’s a local expert telling you what he’d eat and drink right now in Chicago, the most interesting and accessible food city in America. Plus: a bonus guide to authentic and friendly Chicago Mexican restaurants!" Vie Named to Gayot's "Top 40 Restaurants in the U.S. 2017"
Top 40 sounds amazing to us! Chef Paul and the Vie team thank Gayot for the incredible honor of being included in the guide's 2017 listing.